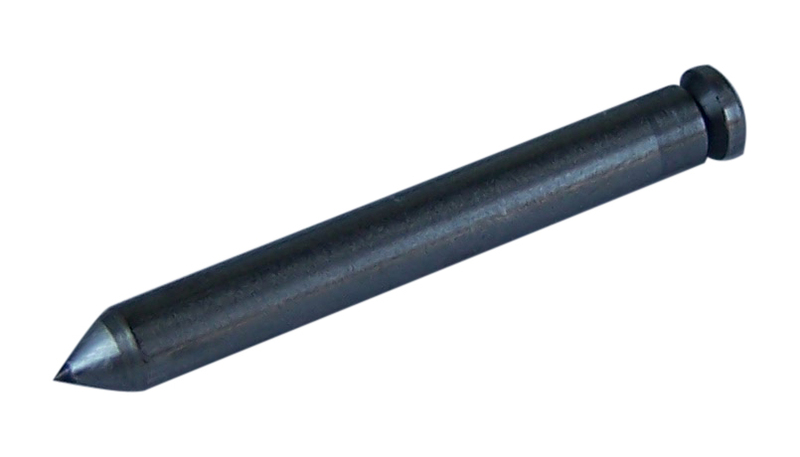 120° replacement tip for the 1/4" Diamond Drag Engraving Tool. 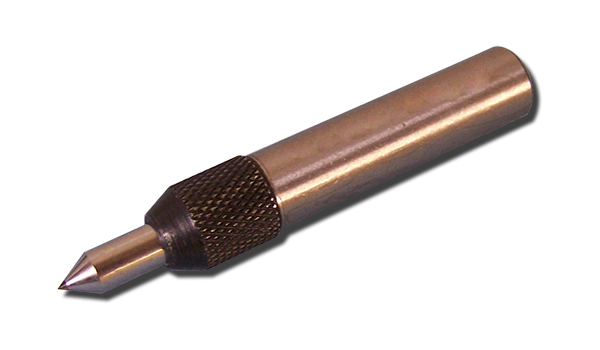 90° replacement tip for the 1/2" Diamond Drag Engraving Tool. 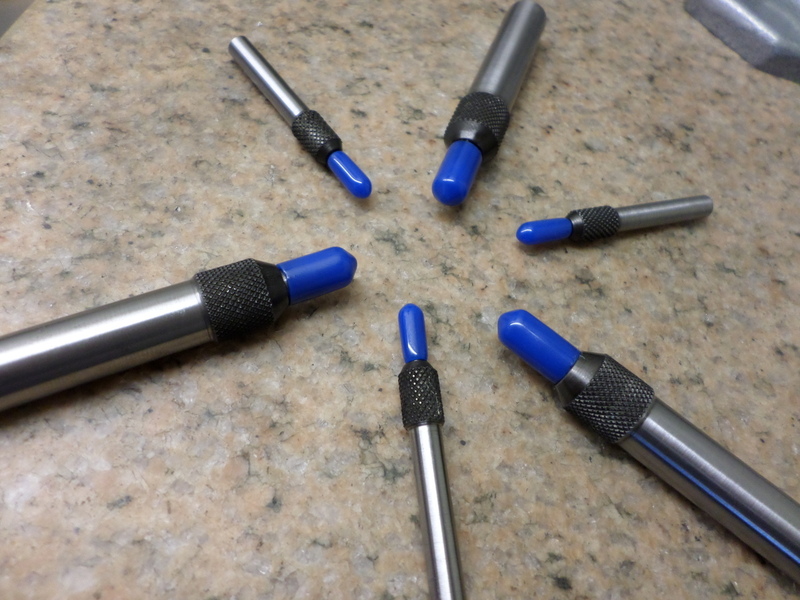 120° replacement tip for the 1/2" Diamond Drag Engraving Tool. 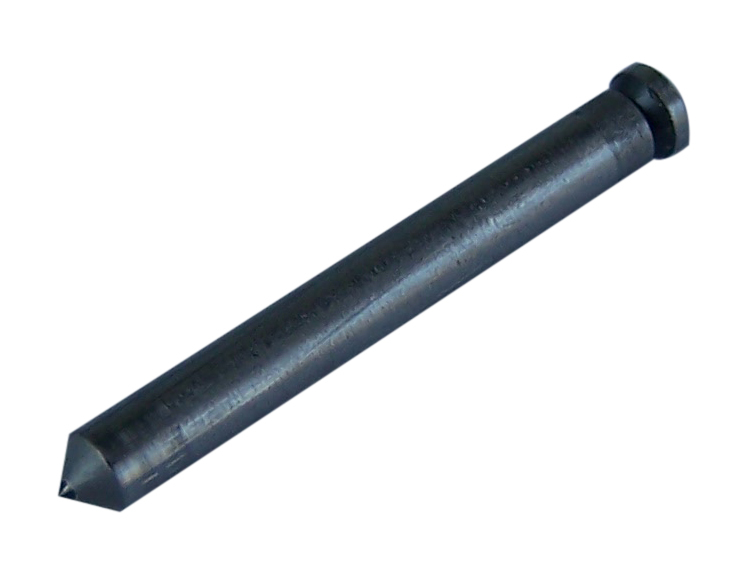 150° replacement tip for the 1/2" Diamond Drag Engraving Tool.